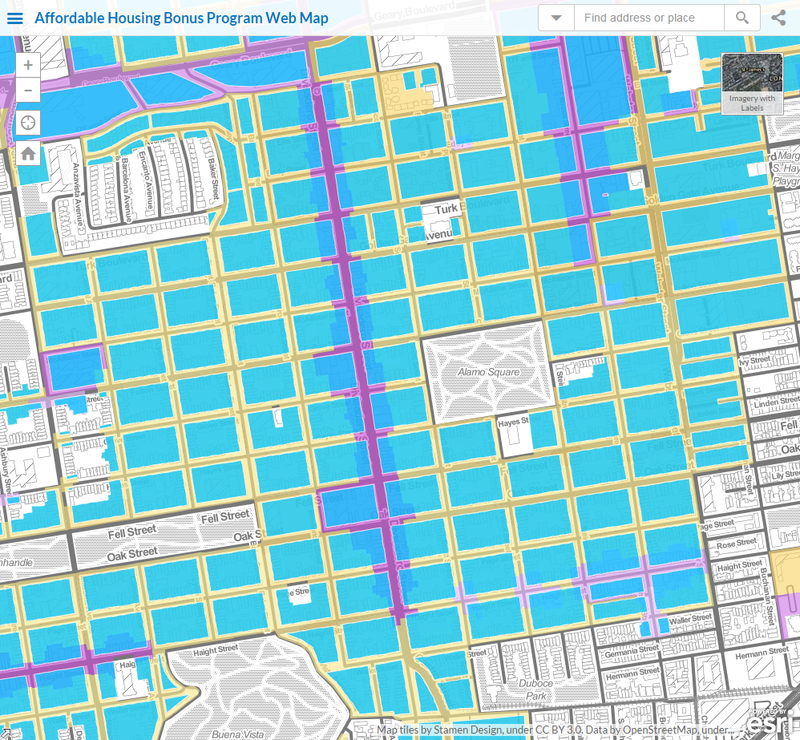 Alamo Square Neighborhood Association and San Francisco Planning are hosting a community meeting about the Affordable Housing Bonus Program. The Affordable Housing Bonus Program (AHBP) provides incentives for developers to include more affordable housing for very low, low, moderate, and middle-income households. This is an excellent opportunity to learn more about the proposed Program’s goals and how the program works. City staff will present an overview of the program and will be on hand to answer your questions. Please note: the event is FREE and open to the public. Registration is not mandatory, but helpful to ensure we have enough materials and refreshments. 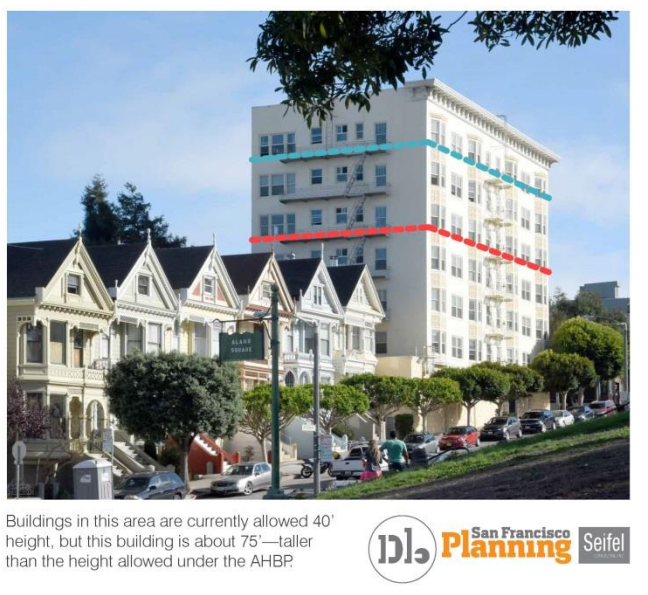 Alamo Square Meeting – Jan. 25 Thank you, Health Haven!